Government officials almost always use the word “tobacco” when they are actually discussing “cigarettes” or “smoking”. This practice is apparent in a 2015 progress report from the Centers for Disease Control’s “Winnable Battles” campaign (here). 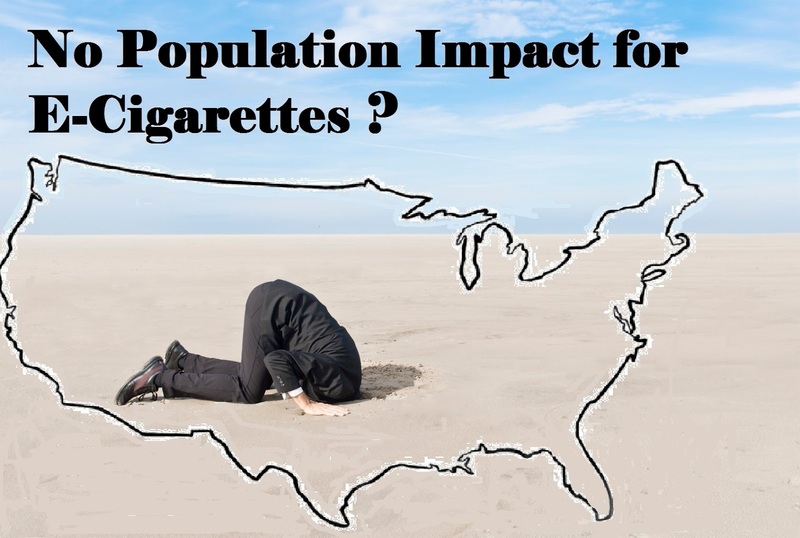 In the body of the document, the agency states that “smoking and exposure to tobacco smoke are responsible for more than 480,000 premature deaths annually, as well as at least $289 billion in health care expenses and other economic costs each year.” But, as shown in the image from the report, it’s headline and list of key strategies substitutes the catch-all term “tobacco” for “cigarettes” and “smoking” seven times. The obvious purpose of this conflation of terms is furtherance of the government’s decades-long drive for tobacco prohibition (here). Eradication of all tobacco products could only be justified if all such products posed substantial risk to public health. They do not. Decades of scientific studies document that use of smokeless tobacco products is vastly safer than smoking (here, here and here). Even strident tobacco control groups like the Truth Initiative acknowledge the difference (here). 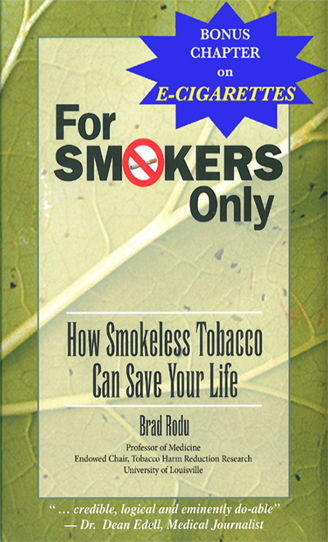 Maintaining that tobacco, cigarettes and smoking are synonymous is indefensible. 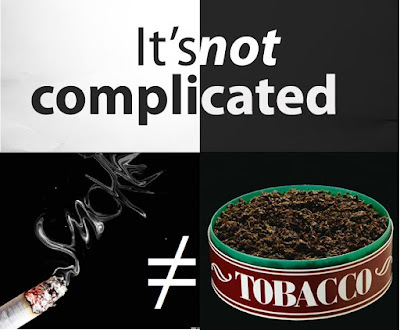 According to Sweanor and Houston, “tobacco control policies hostage to an abstinence-only agenda” is so destructive “that even major US governmental health bodies avoid telling the public of the huge differential in risk between smokeless tobacco and cigarettes.” I have repeatedly described the how the CDC doesn’t acknowledge the minimal risks of smokeless tobacco (here and here). My decades-long effort to educate American tobacco consumers has been met with relentless opposition from anti-tobacco forces. Sweanor and Houston show that wrong-headed opposition by health professionals is not unique to tobacco harm reduction. 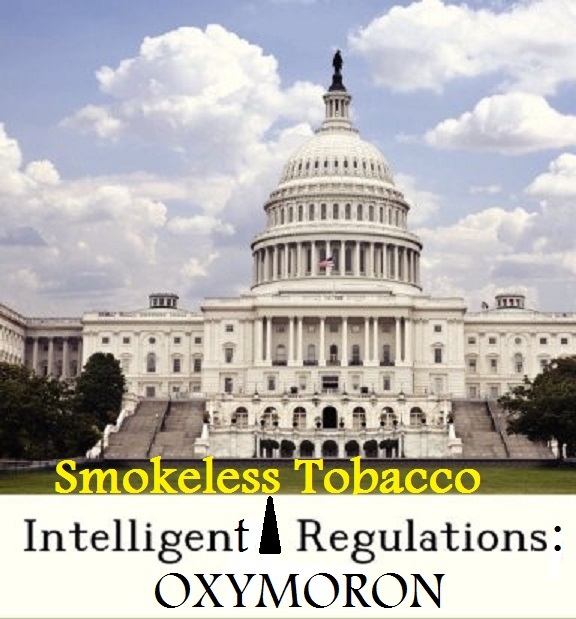 Sweanor and Houston call for “intelligent regulatory oversight,” but it’s an oxymoron in the U.S. today, as evidenced by recent FDA actions on smokeless tobacco. The FDA has conducted a misinformation campaign on cancer risks (here) that includes the conflation of “tobacco” with “smoking” (here). Now, according to a report in The Hill (here), the FDA wants to lower the level of one or more tobacco-specific nitrosamines (TSNAs) in smokeless products. It is wrong for CTFK to drive FDA action in the absence of any scientific rationale related to risk reduction, when current risks are near zero.